Imagine being attacked by a group of cyber criminals and suddenly getting your power grid shut down. Their objective: create a flashlight out of materials you would find in any typical household. 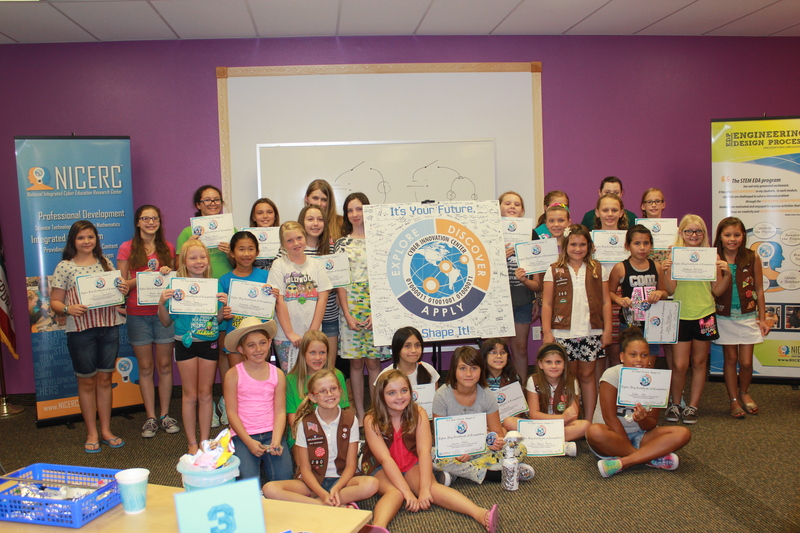 On Sunday, August 23, 2015 the Girl Scouts of San Gorgonio Council organized a STEM workshop with the help of the Cyber Innovation Center (NICERC) where they used this scenario for a chance to teach girls about circuits. 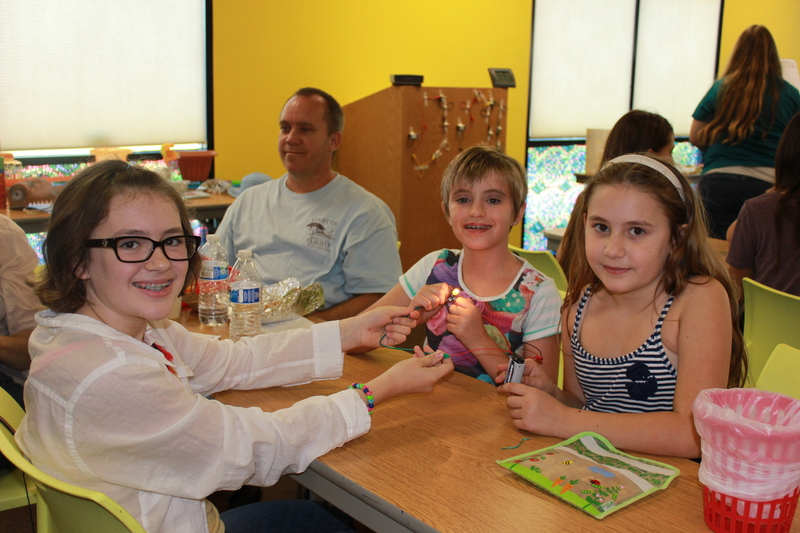 Their objective was to create a flashlight out of materials they would find at a typical household and combine them with the circuits they learned about, in order to create a flashlight. 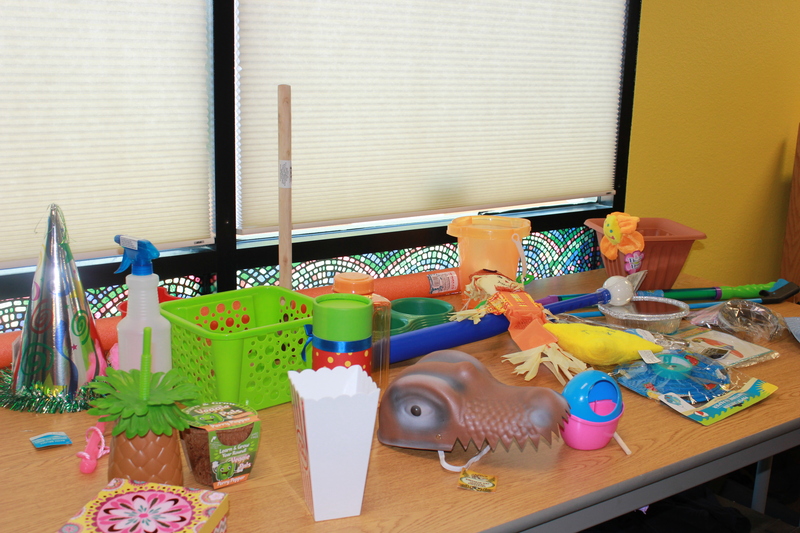 The girls used materials like dog bowls, dolls, plastic baseball bats and even princess hats! They even created a story to go along with the cyberattacker story where each table had to make one sentence to complete the story. 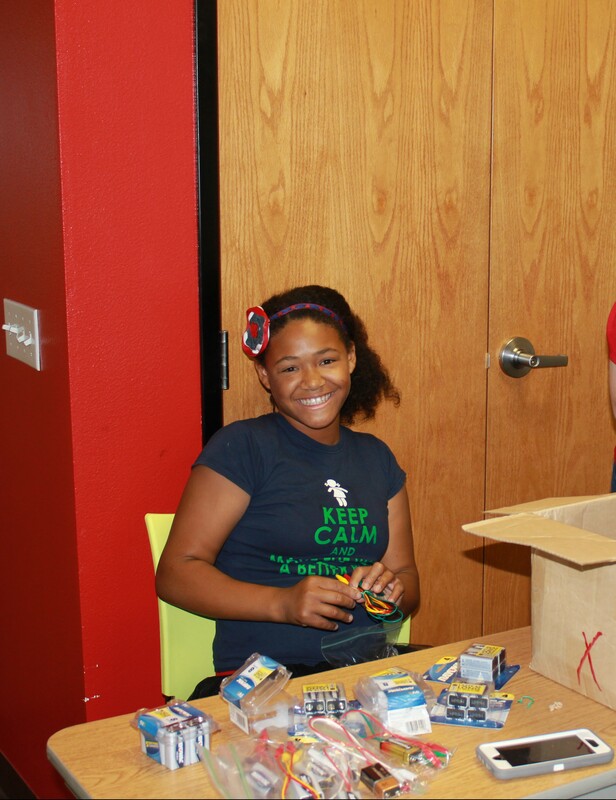 Participant Naomi G. sorts through batteries and wires to use on her flashlight. The main point for the creation of this workshop was not only meant to build an awesome flashlight, but to encourage girls to acquire an interest in STEM. According to an article published by Forbes, 74% of STEM workers are male while leaving the 26% being female. Even within a group “of 100 female bachelor students, 12 graduate with a STEM major but only 3 continue working in the STEM fields 10 years after graduating” (Marcus, Bonnie. “Mentors Help Create A Sustainable Pipeline For Women In STEM.” F​orbes​28 Mar. 2014). Ms. Krystal Corbet of the Cyber Innovation Center. Go to the STEM Days Photo Album for all pictures from the girls’ and adults’ events! Teamwork is a core component to learning STEM. Now after that motivational speech, I was curious about how girls could get more involved in STEM, so I asked Kevin Nolten from the Cyber Innovation Center if there were any places where girls could develop their interest in STEM and he said, “So they can definitely come to our website NICERC.org. 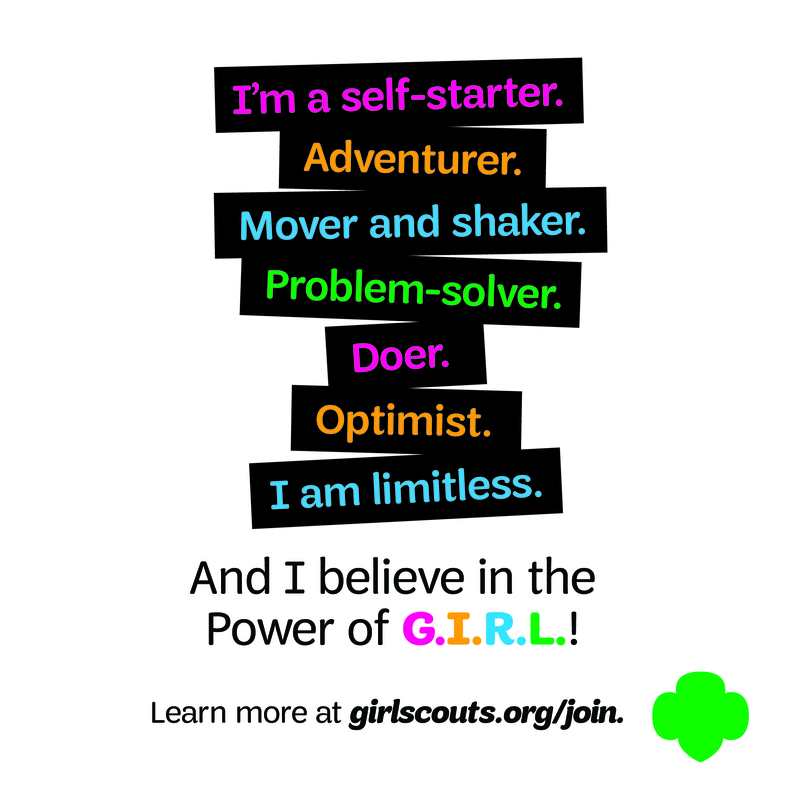 They can use that and the Girl Scout troop leaders are actually going to get all the content and curricula that we’ve developed, so they can begin integrating into their girl scout troops. So the girls have so many options and opportunities and resources at their fingertips and our website NICERC.org is one of them!”There will be many opportunities for girls to nurture their interest in STEM at Girl Scouts with workshops and guests encouraging girls to pursue their dreams of working in STEM based careers. 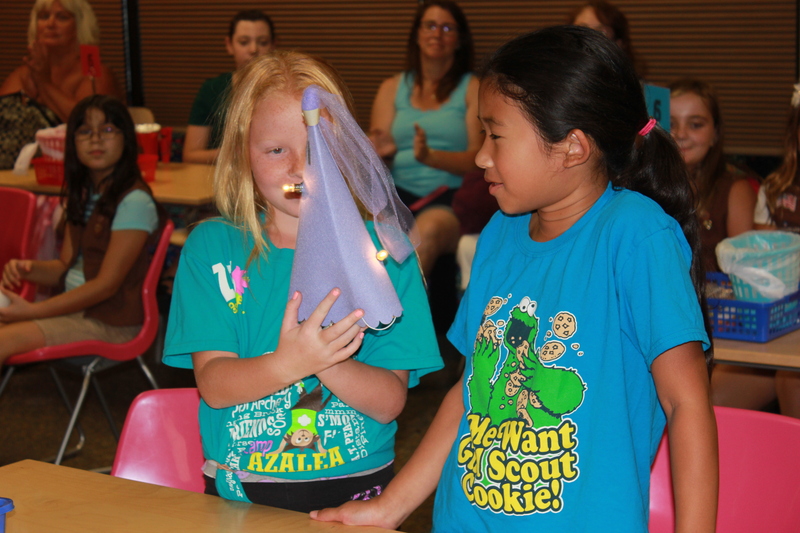 A flashlight built out of a princess hat engineered by two very inventive girls. After talking to the adults I wanted to hear what the girls had to say, so I decided to interview Lana Lizabeth Nobel. One of the girls who participated in this workshop. When I asked her to tell me about her flashlight whom she had named Rob her eyes lit up. I asked her what Rob made of and she said, “He’s made of tin foil and then inside we stuffed all the wires so if it broked somehow it would be hard to fix it because it was covered in tinfoil and tape. So to make (the) light shine more we put tinfoil inside the lid so when we turn off the lights it’ll shine more than it would without the tinfoil. And we used three lightbulbs too.” After she finished talking about Rob I asked her what made her decide to show up to the workshop and she said that her stepmother had asked her if she wanted to build a flashlight and ended agreeing to the idea. I later asked her after the workshop had finished what she enjoyed about the workshop and she said that she enjoyed playing with the electricity and creating her very own flashlight. She loved her flashlight so much that she and her partner decided to make a schedule to trade what days they got to keep Rob. Thank you Cyber Innovation Center for your commitment and passion to STEM for all students and their families! Visit their website at http://www.cyberinnovationcenter.org. 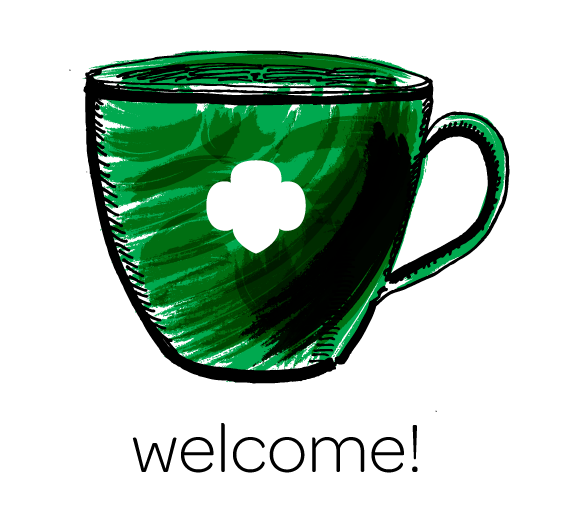 STEM is fast becoming a primary object of Girl Scouting, along with cookies, camp, and community service! So if you ended missing this weekend’s STEM workshop be reassured, there are plenty more coming your way! 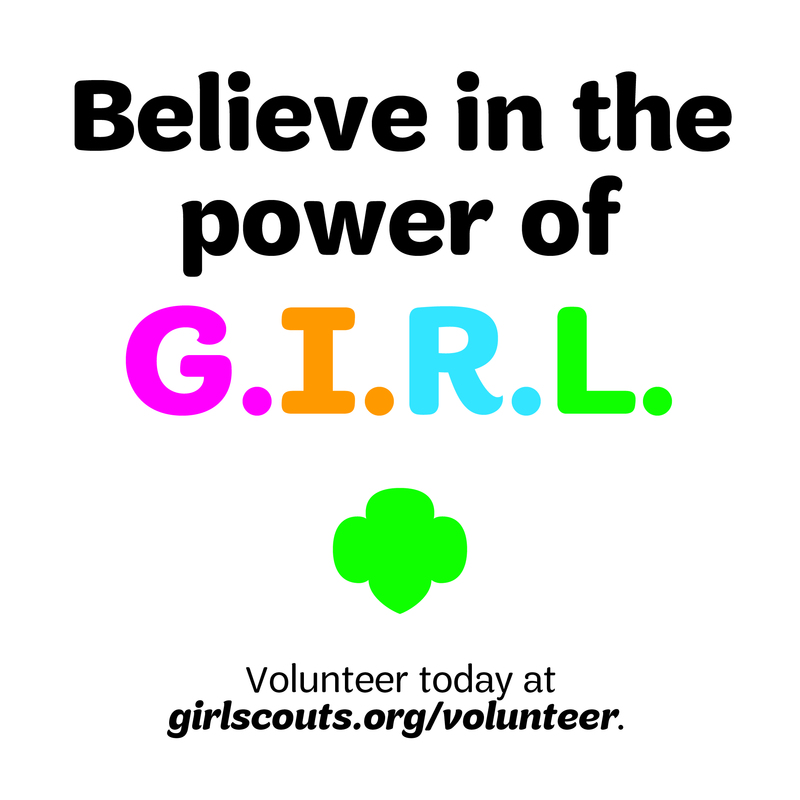 Four months ago Girl Scouts of San Gorgonio council hired Carrie Raleigh as the STEM Manager to incorporate STEM programing for girls in the San Gorgonio council. I even had the chance to interview her! I asked her what made her interested in STEM and she said, “ I’ve been interested in STEM since I was a kid but never realized there were so many career options when I was younger. 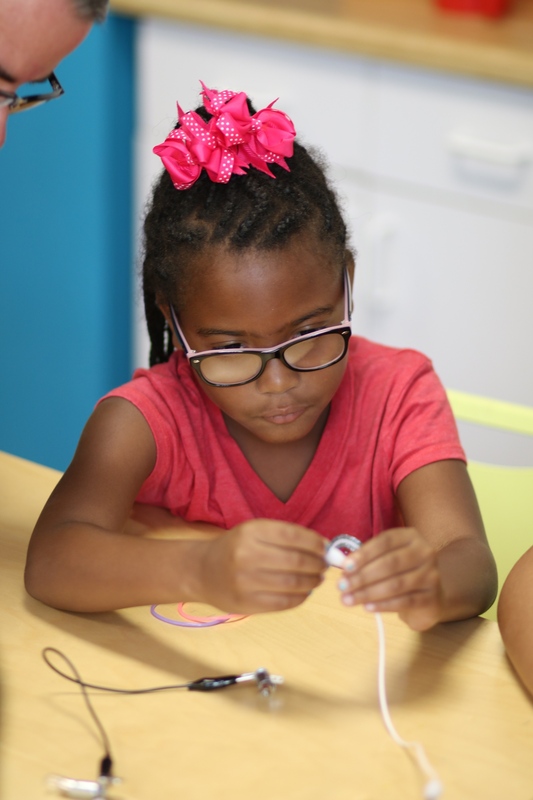 So, once I got into the STEM field I decided to introduce girls to lots of different new opportunities that they may not be aware of.” Then I asked her what gave her the idea of a circuit workshop and she answered, “We’ve done some different programs with cyber security, so we became connected with cyber innovation center through some of other programs and they had offered to come out and do some programing with us. So they just came with some of our previous partnerships and could be able to develop partnerships with the Cyber Innovation Center, so they came out and did programs for girls and troop leaders.” So don’t worry about missing this workshop because there are many more being scheduled! Proud graduates of Cyber Day with NICERC and the Girl Scouts of San Gorgonio Council.